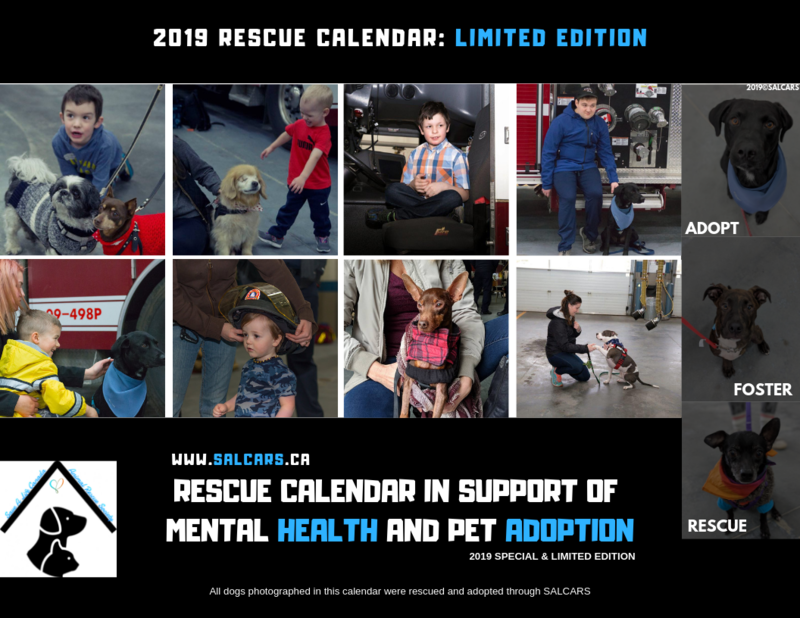 Save A Life Canada Animal Rescue Society - Adopt A Rescue Today! 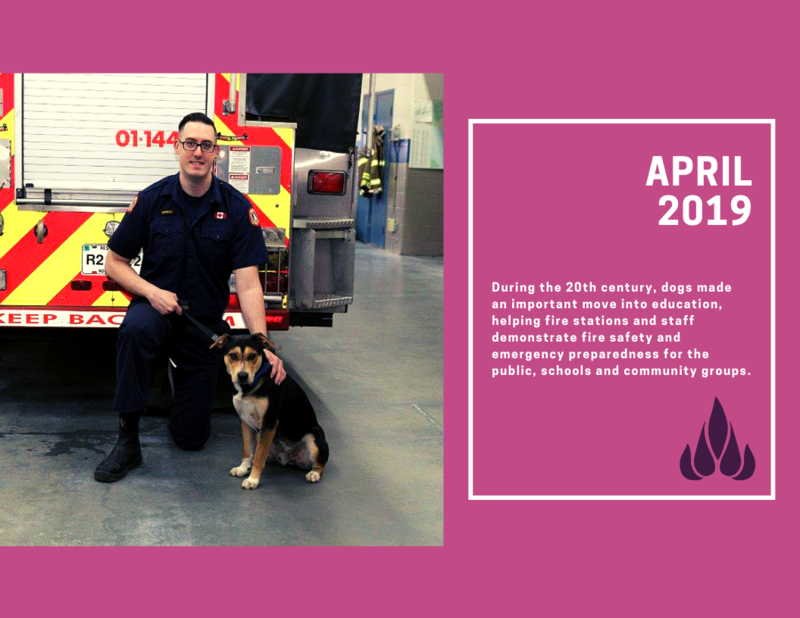 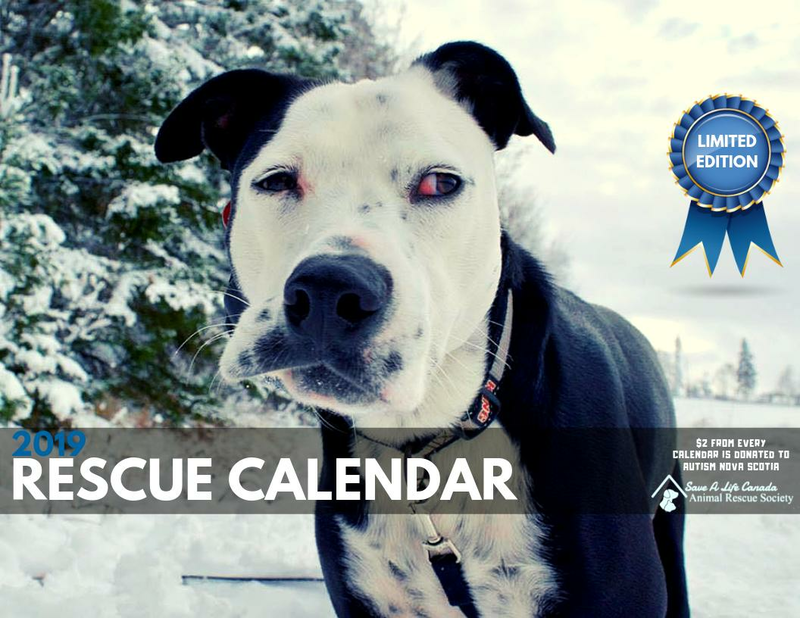 NEW 2019 Limited Edition Rescue Calendars for Sale! 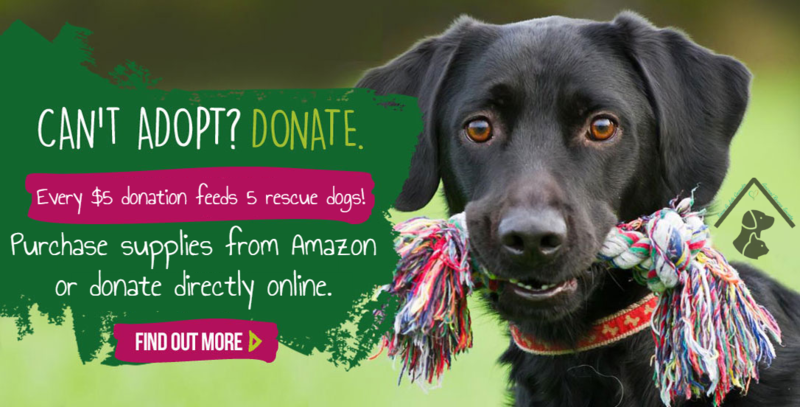 Click here to purchase yours! 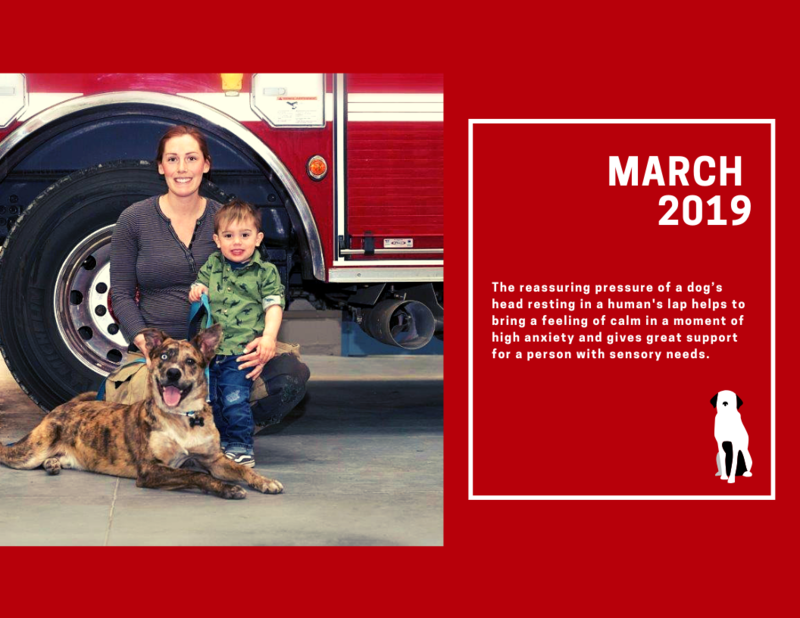 Every calendar purchase donates $2 to Autism Nova Scotia. 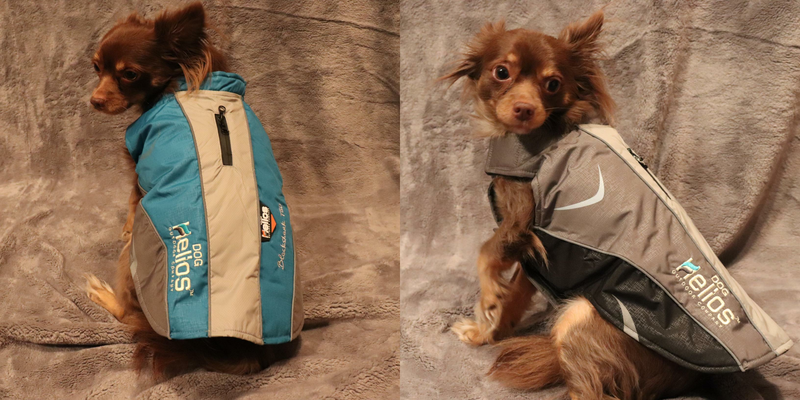 NEW Limited Edition Helios Dog Coats for Sale! 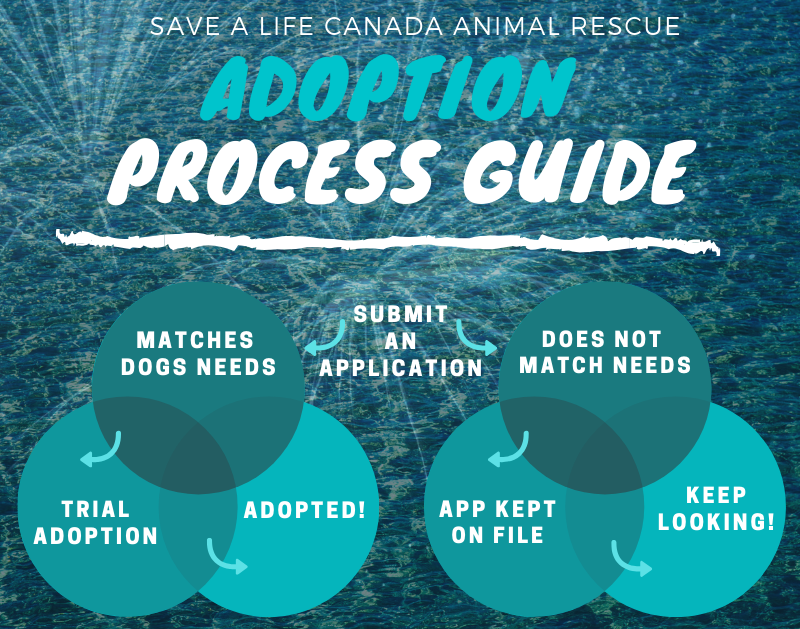 Adopt your new best friend today. 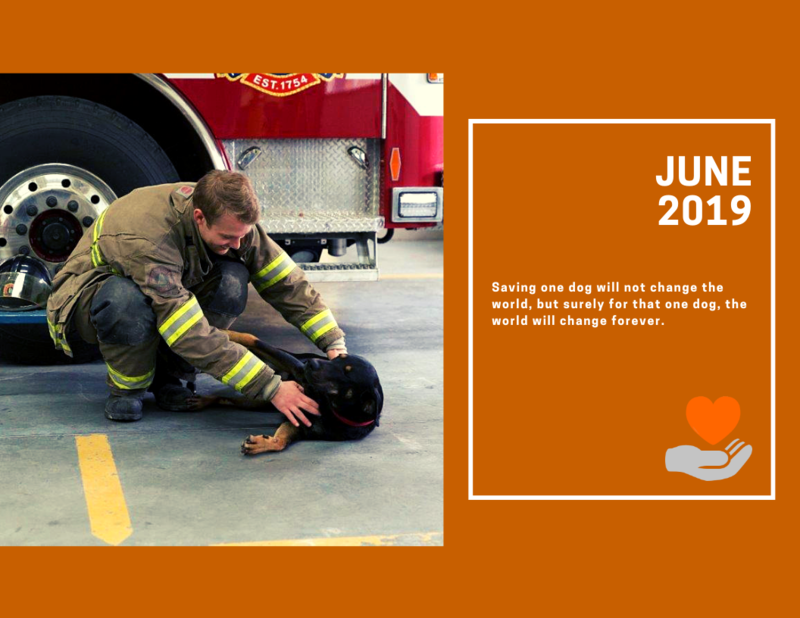 Over 500 lives saved and counting, thanks to your support! 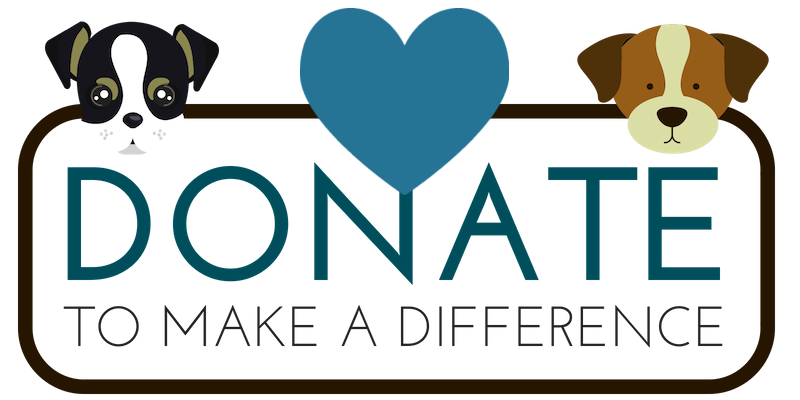 Become a foster caregiver and volunteer!